If you’ve had to watch your parents transition into assisted living, you may have no desire to call such a place home. You are not alone. According to the Aging in Place Housing Survey conducted by the American Association of Retired Persons (AARP), more than 90 percent of seniors want to remain in their home. Many survey respondents said that they would rather use nursing home funds towards purchasing a home that is suited for aging in place or making accessible home modifications. You’ve probably heard the buzzwords — aging in place, non-assisted living, universal design — these phrases mean the same thing: growing older in your home. Today, home modifications can help you continue to live in your home as you age. Plus, aging-in-place home modifications are much less expensive than moving into a nursing home or assisted living facility. The problem is that most existing homes are not conducive to aging in place. There are more than 100 million homes in the United States. However, only one percent of them are currently set up for accessibility. Fortunately, there are a variety of home modifications that you can do to make any home more accessible. Here is a handy guide to accessible home modifications. The first step in making sure your home is suited to aging in place is to consider how your needs might change in the future. Everyone’s situation is different. If you have a chronic illness, such as diabetes or heart disease, it is best to talk with your doctor to determine how these health issues might make it hard for you to live on your own in the future. Consider what modifications you’ll need to make to ensure that your home will suit your future needs. For example, if you are thinking of buying a new home with an upstairs, you might use the upper part of the house for your home office now and convert the area into a caregiver’s quarters in the future. An essential home modification for aging in place is first-floor living. Although you might not have mobility issues now, hip replacements and other problems that affect mobility are frequent with increasing age. Plus, a first-floor suite can increase the value of your home should you sell in the future. According to data from Builder Online, out of the best-selling new home floor plans, more than 83 percent feature accessible master suites. Falls are a serious threat to the independence and health of older adults. They are the leading cause of injuries among Americans ages 65 and older. That is why it is so important to take steps to reduce the likelihood of a fall. One of the easiest modifications that you can make in this area is to choose slip-resistant flooring. Cork and bamboo flooring are both popular for aging in place as they are softer and thus more forgiving during a fall. These are just a few of the aging in place modifications that you can make to your home. There are many others. The important thing to remember is that you don’t have to sacrifice lifestyle or luxury to have a home that is also accessible. Many of the above modifications can be made anytime and can help enhance the beauty and comfort of your home. 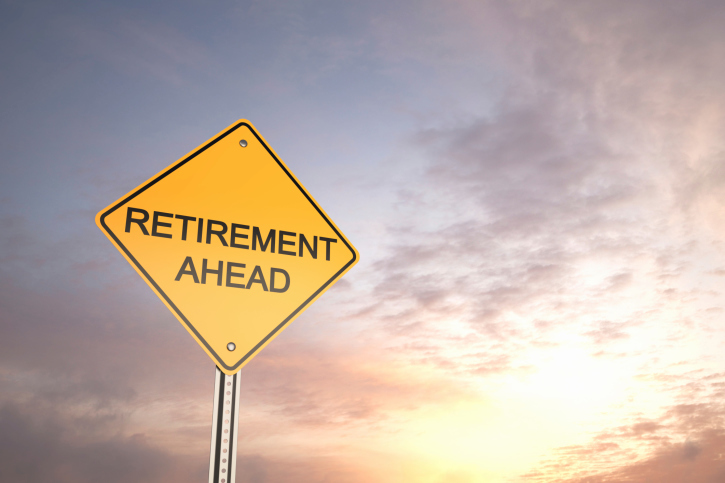 If you are nearing retirement, a reverse mortgage might be right for you. This type of mortgage essentially allows you to turn your home equity into cash. 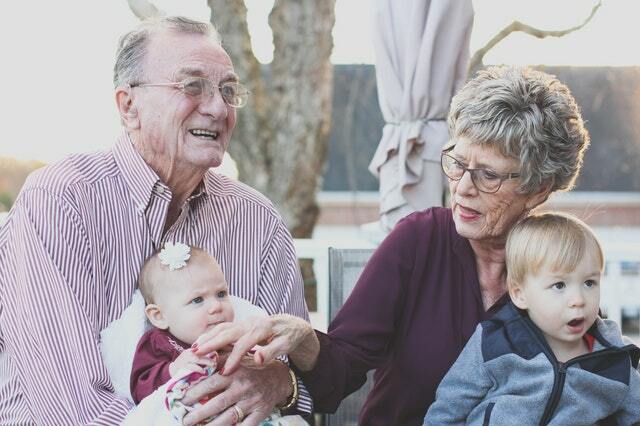 If you find yourself with little money, a reverse mortgage could be the perfect solution, and here’s why. After taking on a mortgage, there are many costs that you have to worry about. One of these problems is mortgage insurance premiums. Add interest and fees from lender service providers to the mix, and you’ve got yourself many costs. All of these fees can create tremendous headaches, as a large chunk of the loan amount goes into covering these costs. When you undertake a reverse mortgage, you don’t have to worry about any of that. The loan is paid back with home equity, not ongoing cash flow, so monthly payments aren’t a worry. If the reason you’re hoping to get a reverse mortgage is your low income, the last thing you want is that income to be the deciding factor. With this type of loan, it’s not an issue. That’s because the thing that determines eligibility is your house’s value. In fact, the income you’ll be getting from this loan is not taxable, which means you’ll be able to keep it in full. Plus, any benefits you get from Medicare will not be affected, and neither will your Social Security. As such, what you’ll be getting is a loan that doesn’t take into account your current income. Rather, it adds on to it, without creating any issues for you. Plus, you’ll be able to get the money in several different ways, which means you’re in control. Lastly, the money you get is fully yours. That means that you can use it for anything you want, whether that means you’ll be paying off other loans, or simply funding your day-to-day needs. Your house is yours because it feels that way. It’s the place in which you’ve invested money and effort. It’s also the place where many loved memories were created, and where they’ll keep on being created. One of the hardest things for the elderly is being removed from their loved homes and placed into care. They have to leave the place they’ve grown to love. Worse than that, they’re thrown into a world they don’t know. With a reverse mortgage, this doesn’t need to happen. With this type of loan, you get additional income, and you get to stay in your own house. Not only that, but you’re also keeping the title to that place until you move, pass away, or reach the end of the loan’s term. Your home will stay yours, both effectively and in the documents. 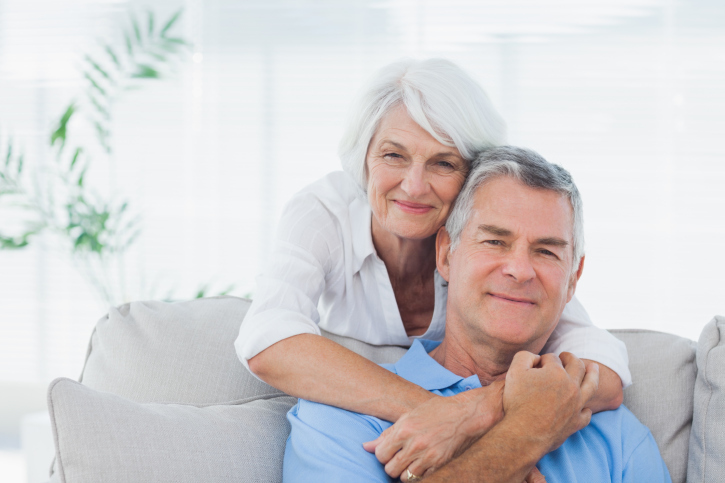 There are many more reasons why a reverse mortgage is a great idea. However, the fact that you’re in complete control of the income you’ll be getting is one of the most important things. If you’d like to learn more about reverse mortgages, be sure to contact your mortgage professional.